Make sure the noise level in your industrial work place is within a safe range for your workers with sound level meters and dosimeters. 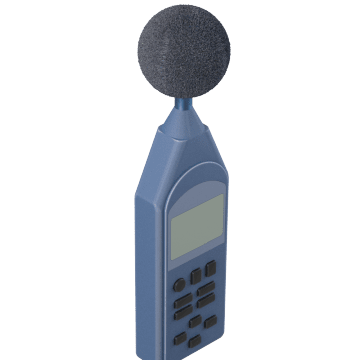 Use these sound-level meters (also known as SLMs) to collect and document both outdoor and indoor noise-level data to help ensure that your facility or work site is compliant with noise-level regulations. Monitoring environmental and industrial noise-level data can also help you identify potential noise issues or trends. 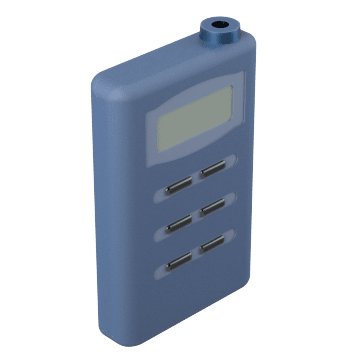 These meters are lightweight and battery-powered for portability and have an easy-to-read LCD screen. 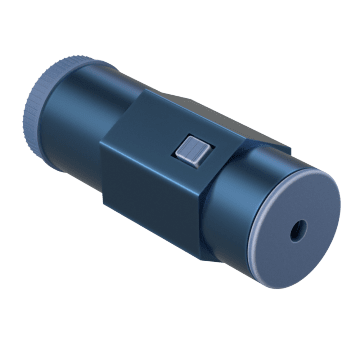 Track the exposure of ambient noise levels on workers over a period of time to help determine if noise levels in your facility comply with safety regulations. Units come with a microphone to collect sound samples, and connect to a computer for data upload and analysis. 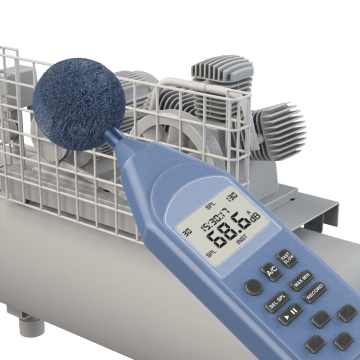 Ensure accuracy of your sound meters by calibrating them with these devices.